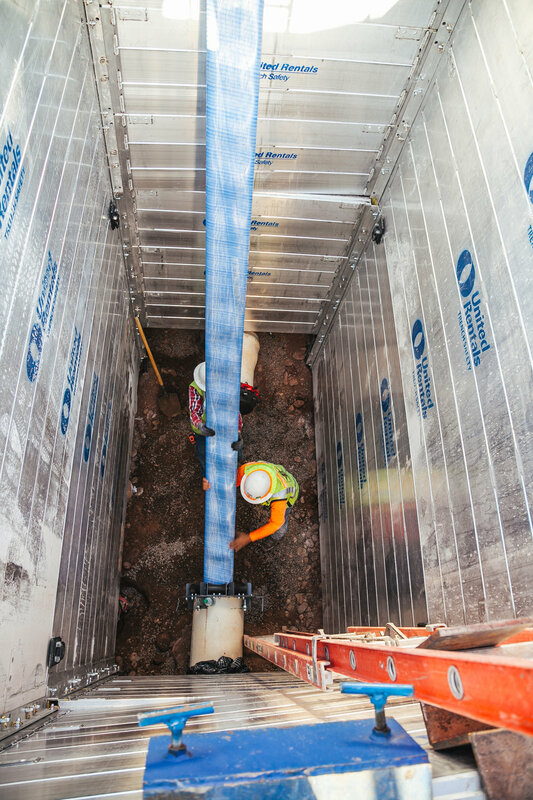 We are honored to receive a 2019 Public Works Project of the Year Award from the Southern Arizona Branch of the American Public Works Association (APWA) for our Arizona State Prison Bar Screen project for the Pima County Regional Wastewater Reclamation Department (RWRD). This award was in the Structures, Less Than $5M category. 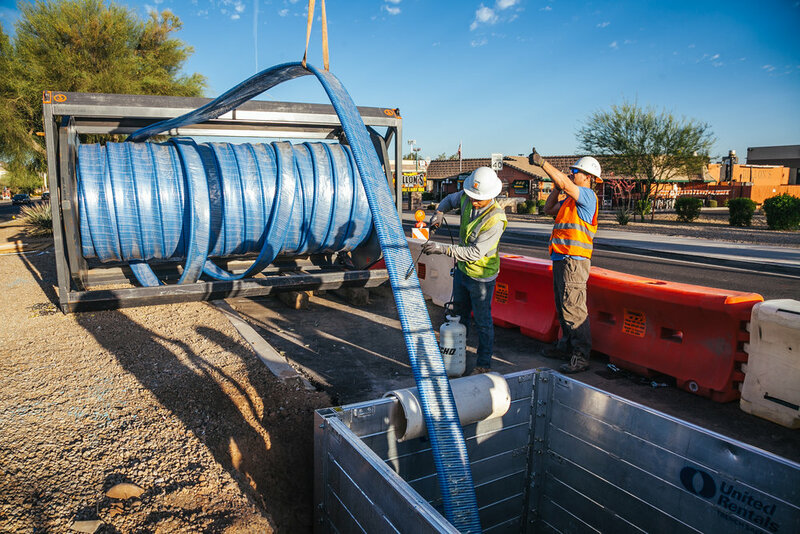 Members of the project team will accept the award at the Southern Arizona Chapter APWA Awards Luncheon on March 28th. We are honored to have won two prestigious awards at the Arizona Chapter Associated General Contractors of America 85th Anniversary Celebration Dinner and Awards Ceremony. The event took place on Friday, January 18, 2019, at the Heard Museum and was attended by more than 200 construction industry professionals. 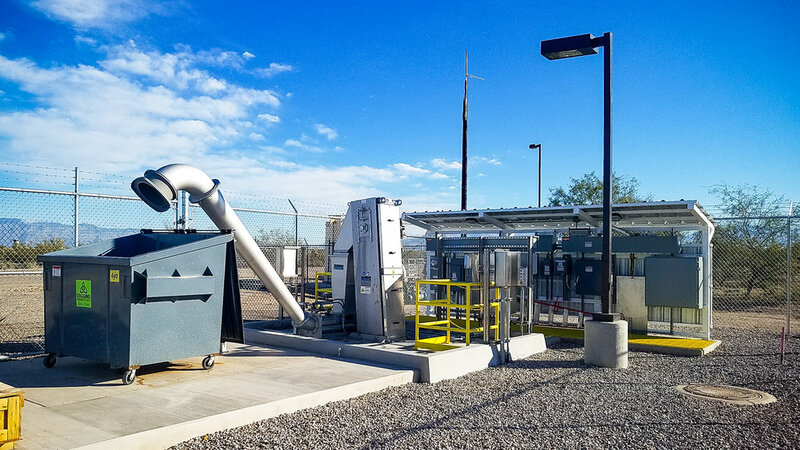 Achen-Gardner Construction received a Build Arizona Award for our City of Phoenix Val Vista Transmission Main Rehabilitation CMAR project. This award was in the Reconstruction Over $10 Million Municipal/Utilities Construction category. Find out more about this exciting project on our website. Cesar Martinez, Safety Manager, received the Safety Professional of the Year Award. Cesar’s hard work and dedication to safety has resulted in Achen-Gardner Construction working more than 1.5 million man-hours without a lost-time accident. This amazing accomplishment spans back to January 1, 2013, and continues as of this day. During this time, Cesar has been directly responsible for numerous valuable innovations that have helped him to create a culture of safety awareness and support from all levels within the organization. Learn more about our safety program and watch the “Safety Cesar” video on our website. We are excited to announce Achen-Gardner Construction has merged with Emery Sapp & Sons. This partnership brings together two premier civil construction firms whose values, goals, and entrepreneurial spirit are impressively similar, and we now have the ability to utilize Emery Sapp & Sons' considerable PCCP and AC paving, aviation, and bridge construction experience. 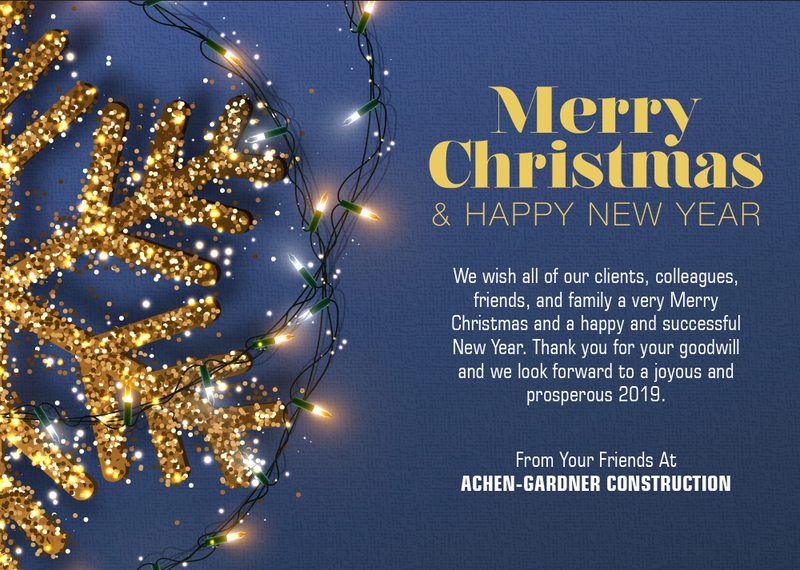 Achen-Gardner Construction’s name, logo, and identity will remain the same and we will operate under our current licenses. We are committed to providing the high level of pre-construction and construction services our clients, partners, and industry friends have come to expect from us over the past 30 years. In addition, Achen-Gardner is now a 100% employee-owned ESOP, meaning every employee-owner has a vested interest in the success of each project that they are working on. Our employees have always been our most valuable asset and we are proud that they will be able to share in our continued success. WHO IS EMERY SAPP & SONS? In 1972, Emery Sapp & Sons began with a single piece of construction equipment and one employee. Over the past 47 years they have grown into a highly successful and award-winning civil construction company with more than 650 employee owners, 500 pieces of heavy equipment, and jobs spanning across six states. The Emery Sapp & Sons group of companies offer a comprehensive list of services that include excavation, mass grading, concrete and asphalt paving, structures, underground utilities, and much more. 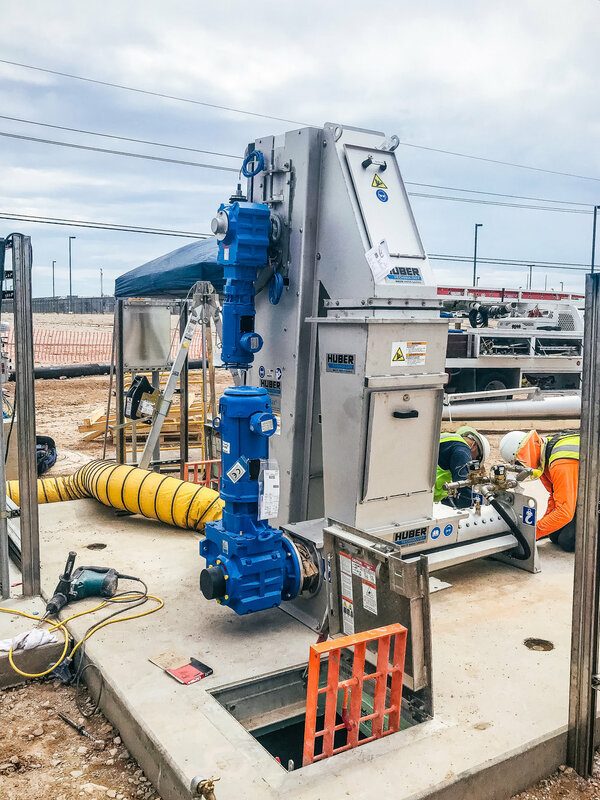 They are also on the leading edge of new techniques and technology in the construction industry including Stringless Paving, Hydro Excavation, Bridge Sliding, and Chemical Rock Fracturing. Their corporate headquarters is located in Columbia, MO and they have branch offices in Kansas City, Springfield, and Joplin. 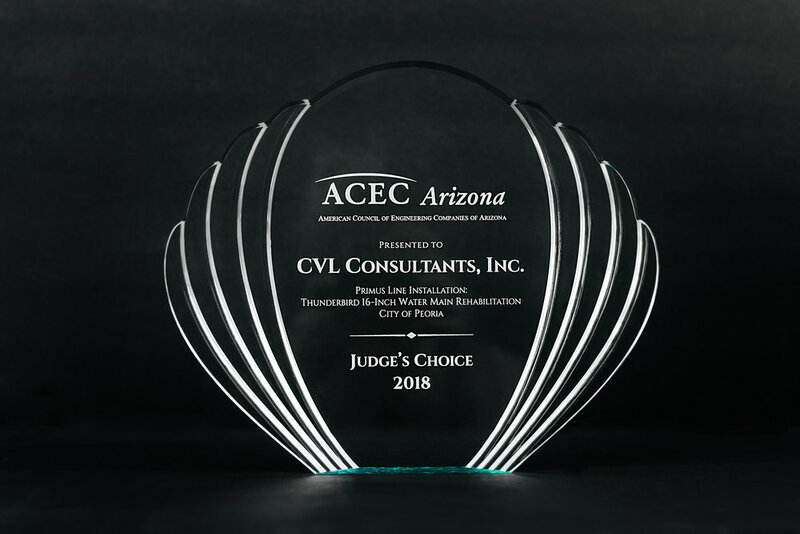 Our Primus Line installation project at Thunderbird Road and the Loop 101 won the ACEC of Arizona 2018 Engineering Excellence Judge’s Choice Award, the highest honor. The awards gala was held on Saturday, October 6th at the Arizona Heritage Center. Congratulations to CVL Consultants (Design Engineer), City of Peoria (Owner) and the entire project team! Visit the project page for more information, photos, and a video about this project. 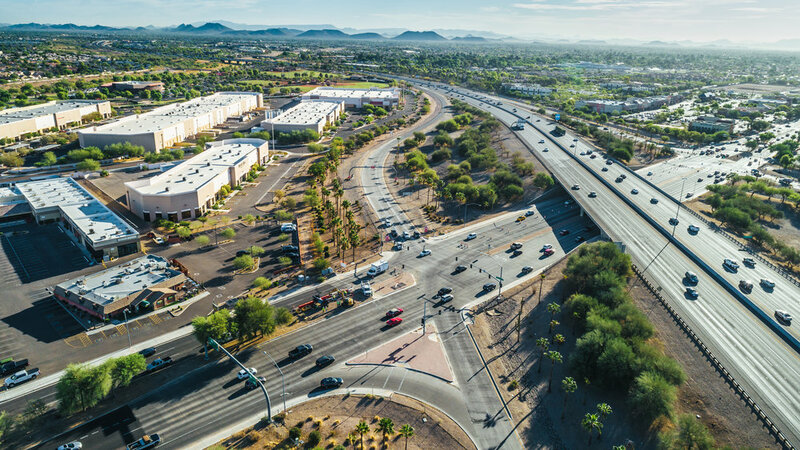 We are proud to receive a Build Arizona Award from the Arizona Chapter Associated General Contractors for our Edison Road Extension CMAR project. 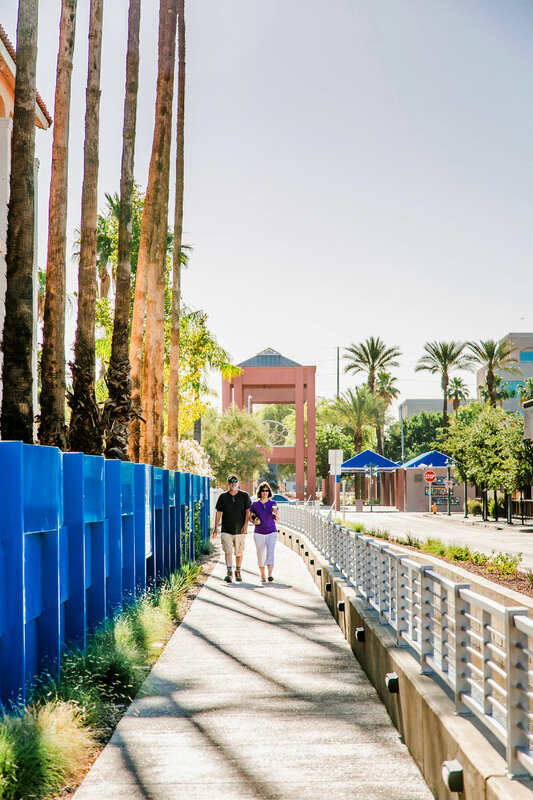 Members of the project team received the award at the annual dinner and awards ceremony held at the Phoenix Art Museum on April 27, 2018. 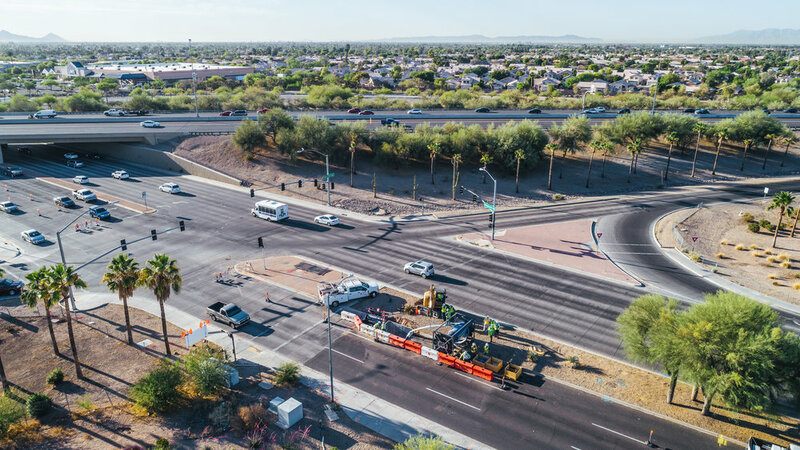 The extension of Edison Road created a new four-lane arterial roadway alignment and streetscape between State Route 238 and Roosevelt Avenue with features that accommodate pre-development needs and the ability to serve future built-out access, drainage, and utility requirements. Visit the project page for more information and photos. 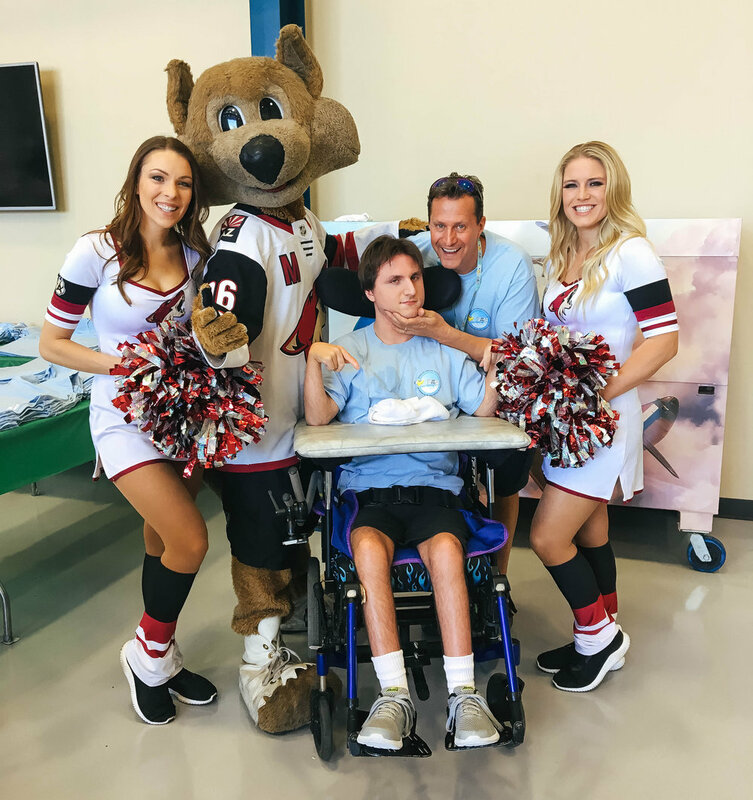 For the seventh year in a row, Achen-Gardner sponsored and volunteered at the Sky Kids Fly Day Event For Special Kids held at Phoenix-Goodyear Airport. This year’s event took place on April 7, 2018. Sky Kids provides children with special needs an opportunity to fly in a general aviation aircraft with an expert pilot along with a parent or friend to experience the wonders and enjoyment of flight. Thank you to all of the volunteers and sponsors who made this year’s event possible!